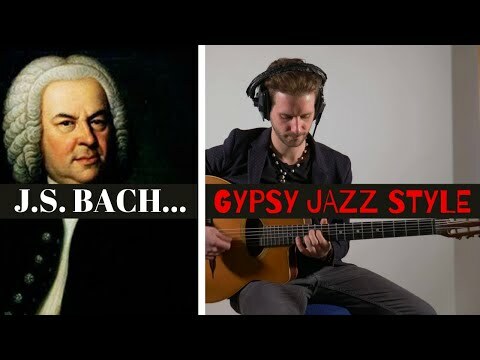 Filippo Dall’Asta is an Italian Gypsy jazz guitarist, composer, bandleader and arranger, mixing the sounds of Gypsy jazz and his native Italy with traditional Indian music, to forge his own style of progressive guitar playing: “Mediterasian”. Filippo began playing at the age of 5 in Parma, Italy, and studied music in his native country as well as Germany, Holland and India. In 2010, at the age of 23, he arrived in the UK. He has toured and recorded with hundreds of artists such as Lollo Meier, John Wheatcroft, Gypsy Dynamite, Harp Bazaar, Tara Minton (Björk), Mehboob Nadeem, The Onironauts and many more. His touring resume covers Germany, India, Italy, France, Spain, England, Malta and Russia, with notable appearances at The Royal Albert Hall, the House of Parliament, the Tower of London, the Union Chapel, and many festivals in France and Italy. 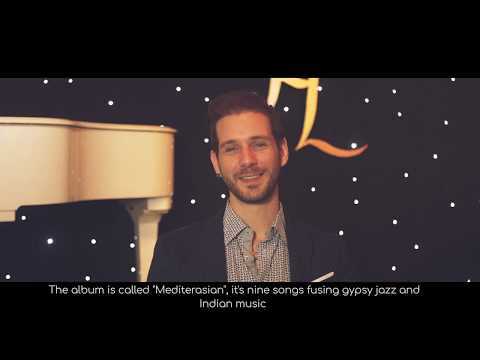 Filippo has just finished working on his first solo album: “Mediterasian”, innovative album featuring over 20 musicians in which the erratic energy of Gypsy jazz combine with the meditative sonorities of Indian music. "Mediterasian" will be released on all online music stores on December 1st 2018.